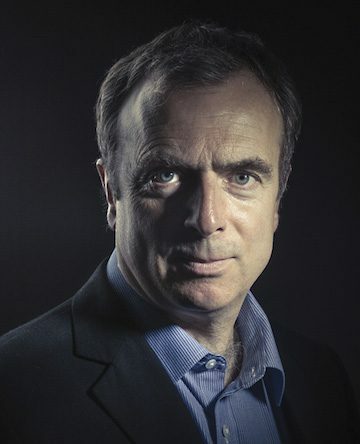 Peter Hitchens is a British journalist, author, broadcaster and brother of the late Christopher Hitchens. Hitchens writes for The Mail on Sunday, where he is a columnist and occasional foreign correspondent. A former revolutionary, he attributes his return to faith largely to his experience of socialism in practice, which he witnessed during his many years reporting in Eastern Europe and his nearly three years as a resident correspondent in Moscow during the collapse of the Soviet Union. 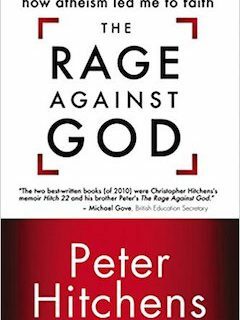 Hitchens has published six books, including The Abolition of Britain; The Rage Against God, and The War We Never Fought. He has also authored and presented several documentaries on British television station Channel 4, including critical examinations of Nelson Mandela and David Cameron. He was born in the Crown Colony of Malta, where his father, a career naval officer, was stationed as part of the then Mediterranean Fleet of the Royal Navy. He graduated from the University of York in 1973. He studied Philosophy and Politics, and was a member of Alcuin College. 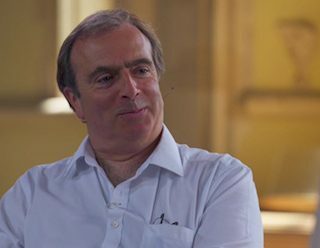 Hitchens first worked as a foreign reporter in the 1980s, mainly reporting from Communist eastern Europe. His first such assignment was to Poland during the Solidarity crisis in 1980. He travelled to Japan and Germany during his time as an industrial reporter, and had also reported from several other countries, including the USA, Japan and South Korea, as part of the group of reporters accompanying Margaret Thatcher. He continues his work as a foreign reporter and in 2010 was awarded the Orwell Prize. In 2008, in the United States, Hitchens debated the invasion of Iraq and the existence of God with his late brother Christopher Hitchens. In 2010 at the Pew Forum, the pair debated the nature of God in civilization.